Want your work read by thousands each week? Want access to special events, free Coaster101 apparel and more? We’re looking for writers across the United States (and beyond)! Learn how to join the Coaster101 team here! Coasters-101: Why are roller coasters removed? 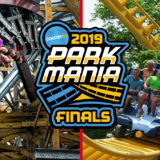 Carowinds’ 2019 Teasers: What Do They All Mean? 5920 is the extension for the rides department at Kings Island. We’re proud to be a member of the Dollywood Insiders panel! 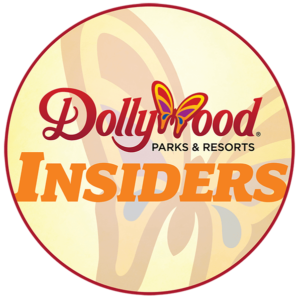 Use the promo code “DWINSIDERS11” for $10 off general admission when you buy tickets online at Dollywood.com! 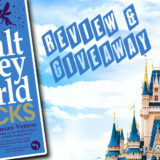 Read the blog and check out our Dollywood coverage! Coaster101 © 2019. All Rights Reserved.